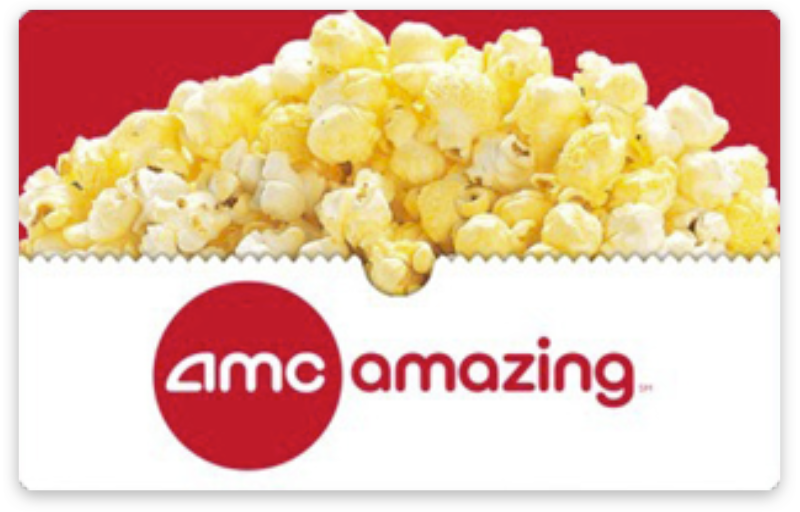 Get a free $25 AMC e-gift card with your first purchase! Register with Burn N Shed™ School of Strength and get a $25 AMC e-gift card with your first $20 purchase. Only for Sherman Oaks Fans! Minimum purchase of $20 required. Limited quantity available. Brought to you by Burn N Shed™ School of Strength. How do I sign-up for this offer? Start here! Provide the requested information to establish your participation and be sure to register your credit and/or debit cards. How do I claim my e-gift card reward? Please note: incomplete submissions or an ineligible receipt image may delay fulfillment of your e-gift card. You must register prior to submitting your receipt. You will receive an email from Tango Card after you submit your receipt that includes the e-gift card redemption instructions. Who do I contact if there are problems? Please contact info@fanbank.com for any issues. Employees of Burn N Shed™ School of Strength are not eligible for this offer. We're not your typical gym. Burn N Shed™ is the first 5,000 square foot Calisthenics and Boxing Gym in the Valley to feature the following strength classes: Burn N Shed™ Strength, Burn N Shed™ Stretch & Mobility, Burn N Shed™ Intro to Pole Strength, Burn N Shed™ Intro to Boxing, Burn N Shed™ Intermediate Boxing, Animal Flow, Rahyz Cary Street Movement, Groov3, Kidz Boxing, & Kidz Hip Hop! AMC is not a sponsor of this promotion or otherwise affiliated with Burn N Shed™ School of Strength. The logos and other identifying marks attached are trademarks of and owned by AMC and/or its affiliates. Please visit AMC's website for additional terms and conditions. © 2019 Fanbank Inc. All Rights Reserved. Fanbank is a registered trademark of Fanbank Inc.